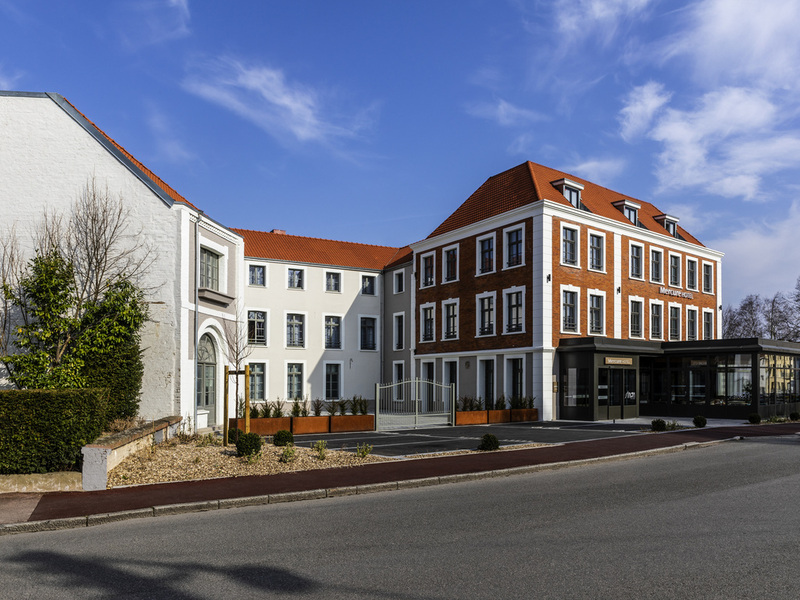 The Mercure Saint Omer Centre is in the city, close to the train station, a few kilometers from Calais, Boulogne and Dunkerque. Guests can visit the historic walled city, Cathedral, public garden and Sandelin Museum. Nearby is the cupola, the Audomarois marshes, the Cristallerie D'arques and the Houlle Juniper distillery. The hotel offers 74 rooms with free WiFi. We have a restaurant, bar and parking.